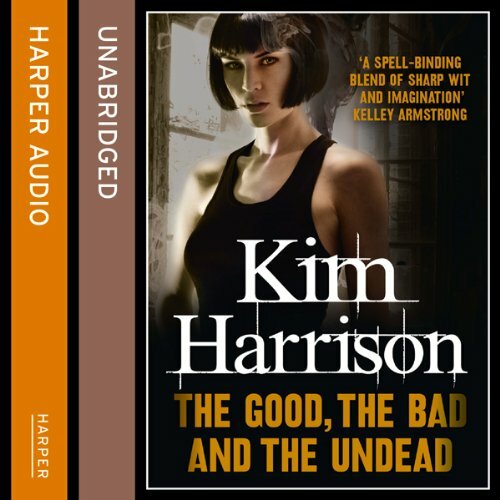 From New York Times best-selling author Kim Harrison comes the second book in her brilliant Hollows series. Packed with the perfect balance of wry humour and thrilling action, it will delight fans of thrillers and fantasy alike. During the last few months, former bounty hunter Rachel Morgan has been rather busy. 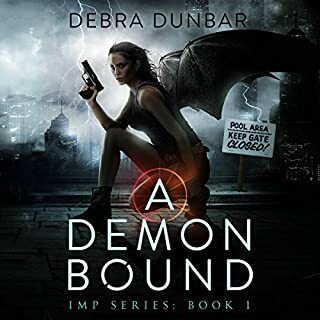 Having escaped relatively unscathed from her corrupt former employers, she's not only acquired a vampiric room-mate called Ivy, faced werewolf assassins, and battled shape-shifting demons, but she has also found the time to pick up a boyfriend (even if he is only human) and to open her very own runner agency. But cohabiting with a vampire, however reformed, has its dangers. Ivy's evil vampire ex-boyfriend has decided that he wants her back, and he views Rachel as a tasty side-dish. To make matters worse, Rachel's demon mark is the ultimate vamp-aphrodisiac; one that works both ways. 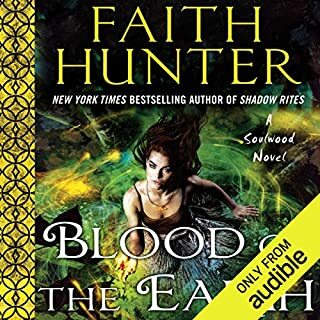 I listened to the first book in the series, and i wasnt going to buy the second because i didnt particularly enjoy the narrator. She does take some getting used to and i am now glad I did buy the second and the third in the series, and im buying the fourth today. So take that for what ever its worth. What did you like most about Rachel Morgan: The Hollows (2) - The Good, The Bad, and The Undead? It's way better than the first book. The author writes a lot less about how people look and the way their eyes are, which leaves more time for the actual story. It is much easier to follow what's happening and you can even understand some of the characters. 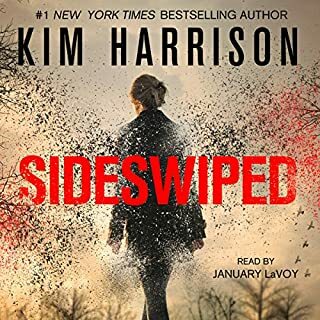 Harrison comes up with new challenges and twists for Rachel Morgan which keeps the story somewhat interesting, even though her main enemy is still the same. 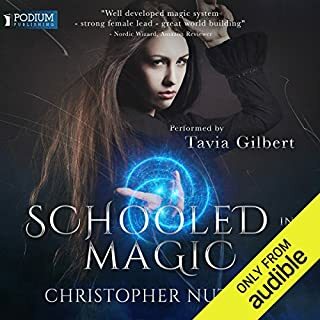 The narrator wasn't very successful at getting different emotions across and making it easy to follow the different characters, but she made it easy to follow the story and listen to the audiobook. Didn't capture me like the first. Simply put this book dragged for me. I like the characters , it's why I finished but the story was boring and plodded along. In written format yes, very much so. But not this reading. The tension between Ivy The Vamp and Rachael. The lack of resolution and the ongoing difficulties bring an interesting dimension. pauses & emphasis in wrong places. Her ivy voice was just appalling though Jenks wasn't much better. That said, I didn't to the end of chapter 2 so i suppose she might have got better later. Did Rachel Morgan: The Hollows (2) - The Good, The Bad, and The Undead inspire you to do anything? 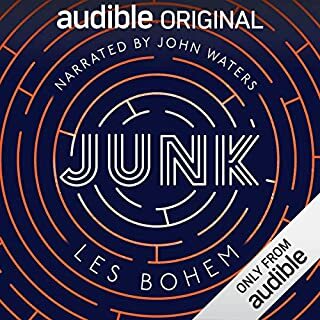 The narrator is great and really brings the book to life. The adventures of Rachel Morgan just get better.